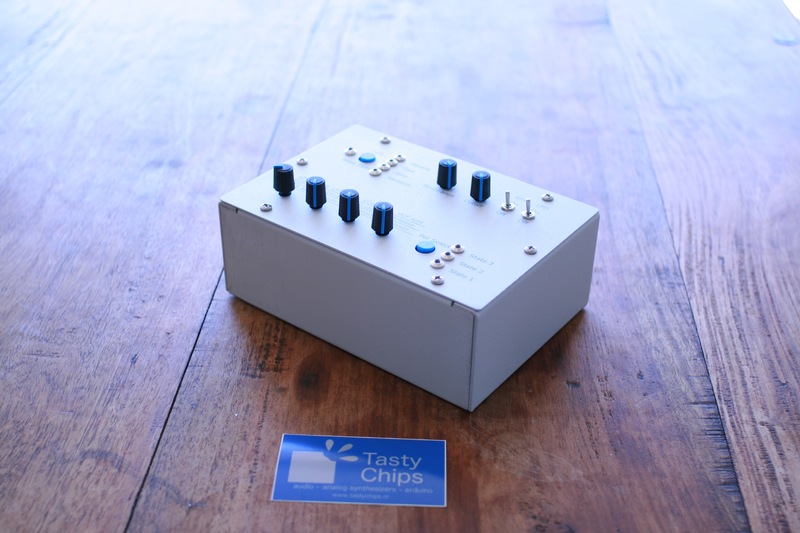 In the recent days we successfully tested the first and second prototypes of our new monosynth. This baby has already got a sturdy metal enclosure.. and the latest tests reveal excellent signal-to-noise performance.. which makes us more than proud. The Saw Bench in its metal casing. Yes, we need your pledges to make mass production a reality.. Casings will only be affordable when you make one hundred of them.